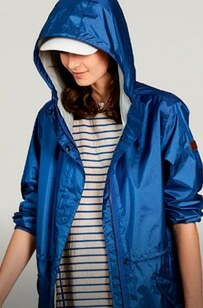 With its unmistakable style, AIGLE's coats are a safe bet, no matter what the weather. From parkas and puffa jackets to windcheaters, our men's coats can be worn both at the seaside and in the city to protect you from the cold and the wind. Discover AIGLE's long-standing heritage and unique know-how with its warm, comfortable materials. Adaptable and compact, our men's coats combine style and practicality and will be your partner on all your adventures. 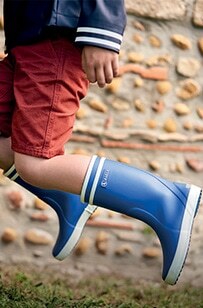 Come rain or shine, AIGLE guarantees a timeless and sophisticated look.